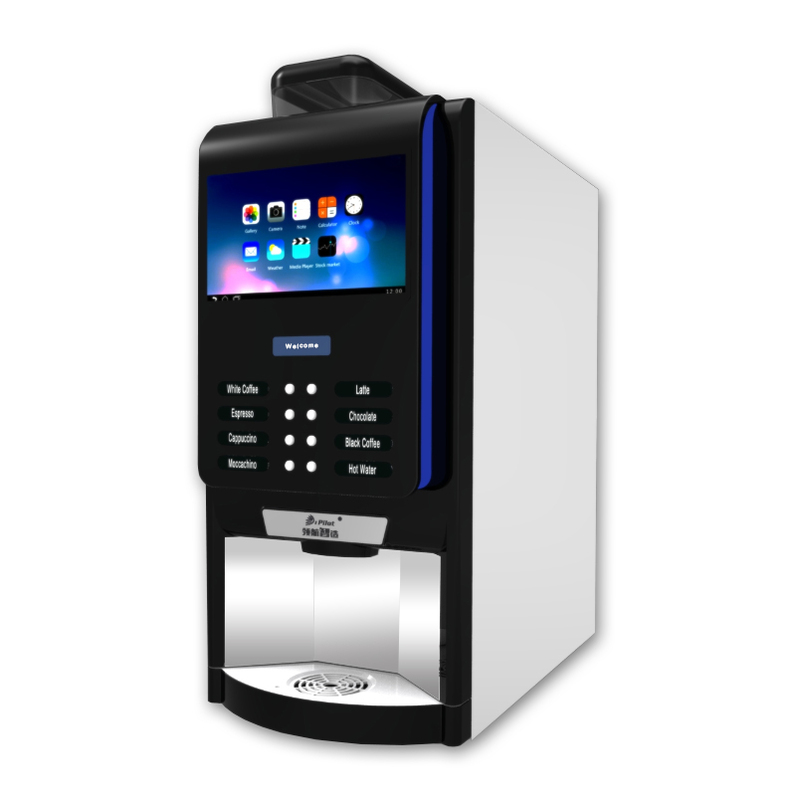 Fully automatic bean to cup machine for cafe, restaurant, showroom, food court, conveniance store and petrol station. Using fresh roasted bean , skim milk powder and choco powder. Monthly rental and free on loan available. Please call 016-9813216 for free trial.